Raise a glass of water in a toast to water! Remember to drink local tap water, and strive to protect and improve that blessing for future generations. We’re endowed with water riches in New York City, so please take the chance to celebrate World Water Day by supporting the UN’s efforts to help people who must struggle for the most basic necessity. 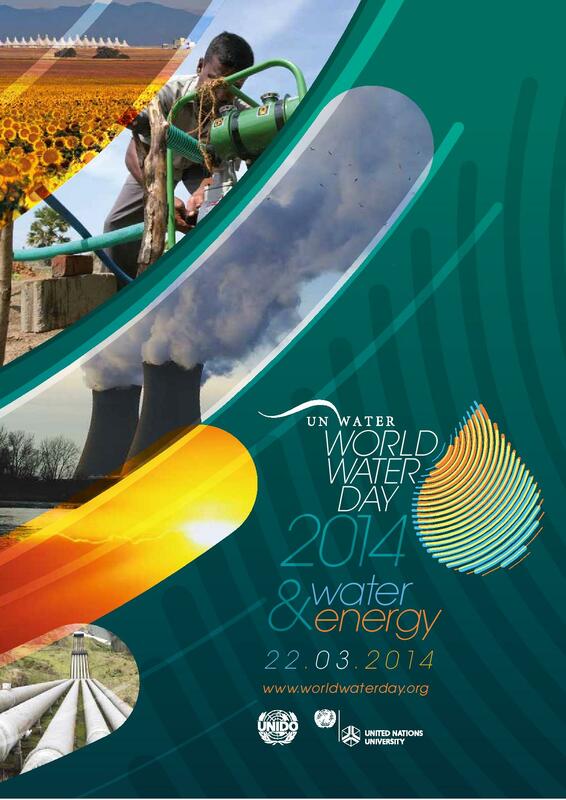 “Like” the official UN World Water Day fan page Facebook to keep up with water education, resources, and fun all year. For those wishing to more intensively study water issues, we recommend the powerful local brain trust of the Columbia Water Center. Spring rains and snowmelt are filling the Neversink Reservoir, where HarborLAB will pioneer public paddling programs this summer! We’re very grateful to the NYC Department of Environmental Protection and Catskill Watershed Corporation for this opportunity to serve. We also give great thanks to our sponsor, the UN Federal Credit Union, for its generous sponsorship of HarborLAB! Neversink Reservoir. Photo by the Catskill Chronicle. Today is the United Nations’ awareness raising World Oceans Day. It seems proper today to consider one of the greatest threats facing marine ecosystems across the planet. This Natural Resources Defense Council video is an excellent introduction to the issue. UNFCU Sponsors Estuary Education Gear! HarborLAB is thrilled to announce on 2013 World Environment Day, and just in time for World Oceans Day, that the United Nations Federal Credit Union has sponsored our purchase of estuary learning gear! 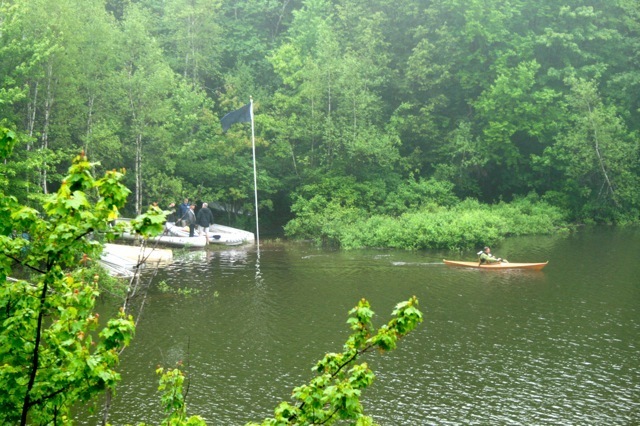 HarborLAB will enhance its paddling programs with handheld and stationary video microscopes, waterproof cameras, waders, seines and traps, organism models, educational guides, and other materials thanks to the United Nations Federal Credit Union. (UNFCU).. City University of New York faculty, who sit on HarborLAB’s Board, will select these purchases along with advisers and Executive Director Erik Baard, who was the UNFCU 2012 World Environment Day keynote speaker. 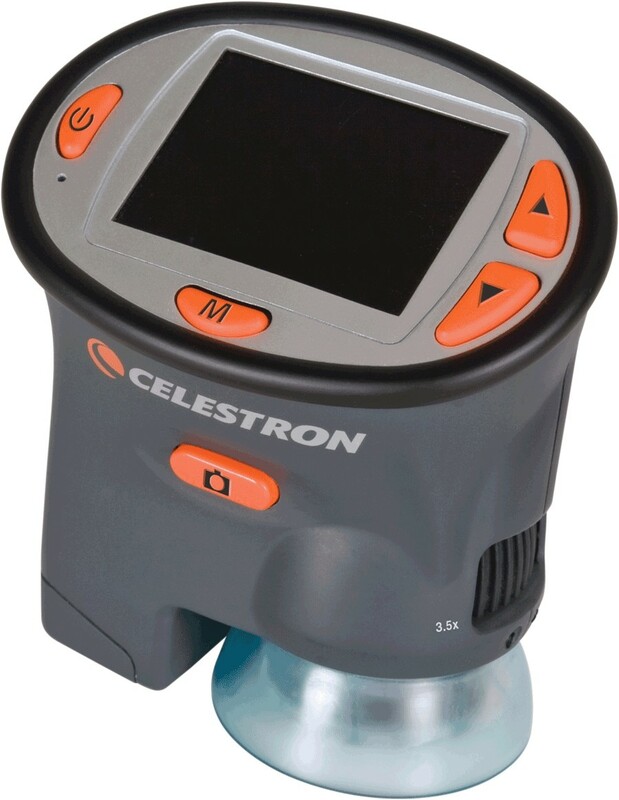 Celestron handheld video microscope. An example of the type of gear we will use. HarborLAB will debut some of this learning gear at the Clearwater Festival, where it will be the sole provider of “walk-up” paddling programs. HarborLAB will make the UNFCU-sponsored items available to the Environmental Science program of CUNY LaGuardia Community College to maximize their educational value throughout the year, and so that CUNY students are best trained to serve with us as estuary and watershed ecology docents and rising leaders. Long Island City, NY-headquartered UNFCU is a member-owned, not-for-profit cooperative institution that serves the financial needs of the United Nations staff, UN Specialized Agencies, former international civil servants, and their families globally. It has members located in more than 200 countries and territories, and summarizes its mission as “Serving the People Who Serve the World.” Both HarborLAB and UNFCU are members of LIC Partnership. UNFCU joins Con Ed and TF Cornerstone as top tier financial sponsors of HarborLAB. Tax deductible donations are made through HarborLAB’s 501(c)(3) fiscal agent, Earth Day New York, to which we’re grateful for this service. HarborLAB is currently seeking a $5,000 sponsor for a Trailex UT-1200-16-04 boat trailer and related insurance to better enable its programs for youth throughout the NYC metropolitan region. Please email support@harborlab.org with your interest.